As Bellingham's premier professional carpet cleaning service, Carpet Care Cleaners has got your back. 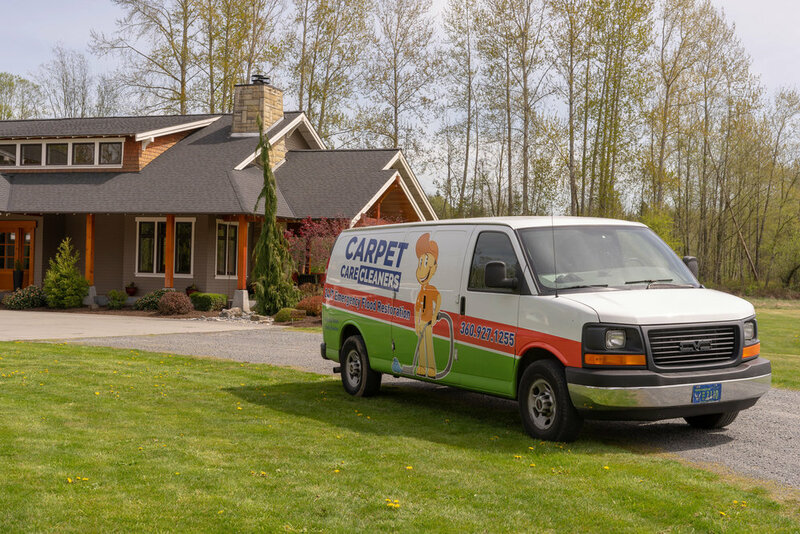 From apartment carpet cleaning to commercial carpet cleaning, we aim to provide the highest level of service and the best carpet cleaning experience that Bellingham has to offer. Contact us if you have questions. We focus on quality because we understand providing quality service enhances the customer experience. That's why we're on a continuous mission to be Whatcom County's premier carpet cleaning company. As quality-focused carpet cleaners, we aim to deliver the best carpet cleaning services available in the area by leveraging the latest technologies and carpet cleaning solutions to take care of your carpet cleaning needs. We're here to give you quality service every step of the way. With our commitment to our customers, it's our top priority to deliver the on-time, professional carpet cleaning you deserve. That's why our customers keep coming back for the premier services that Carpet Care Cleaners provide. From a "great-smelling home" to a "stain-free carpet", our customers provide their own rave reviews of our services. We know being able to rely on a carpet cleaning service team who understands what it takes to clean your carpets right is paramount. That's why we take pride in keeping current on the latest carpet cleaning techniques and technology. As IIRC-certified cleaners, we practice industry-standard techniques and go above and beyond to clean your carpet with the utmost care. Carpet Care Cleaners is a small family owned and operated business. We're confident that you'll love our services. If you're not 100 percent satisfied, we will work to get your carpet or floors clean until you're happy with the results. We setup a page with some documentation for property owners and real estate professionals.